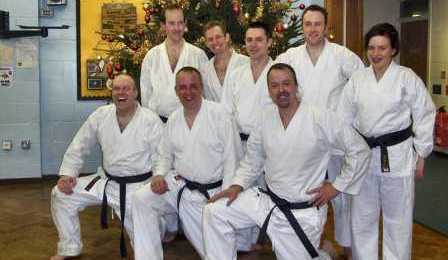 For people who are serious about Karate Karate KSKC provide club affiliation, advice and training. 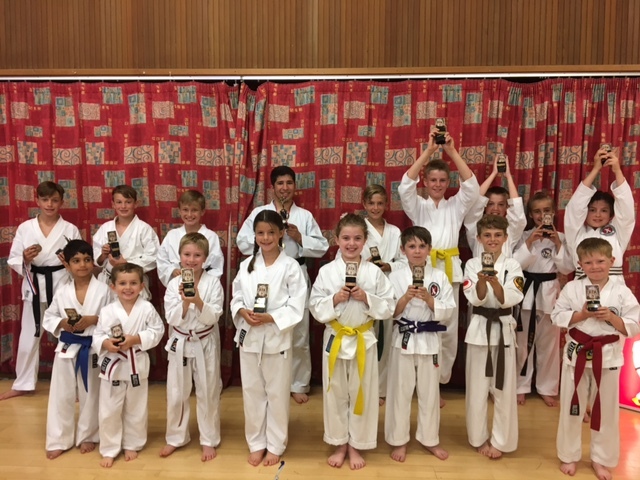 KSKC Kata competition held Saturday 7th July 2017 at the Hempstead Dojo. 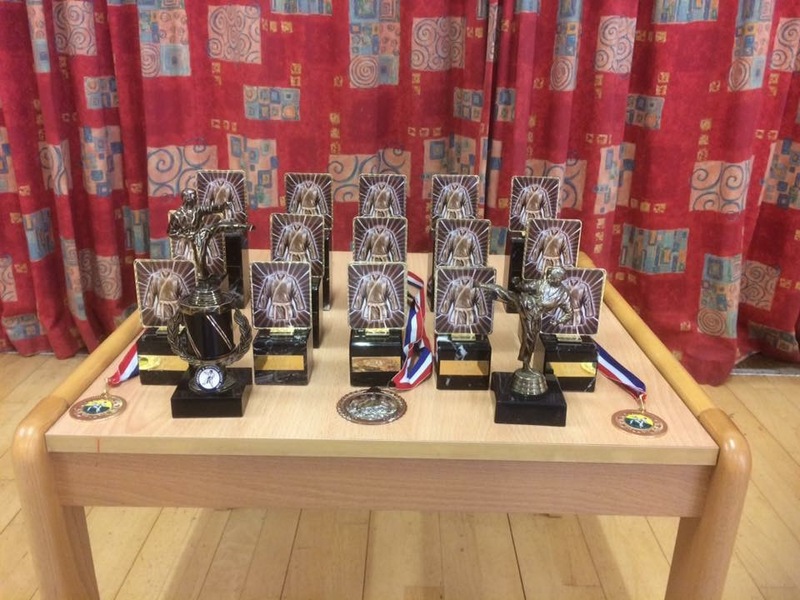 Congratulations to ALL pupils who took part. Standards were high, and the day was a success. Thank you to all the clubs and instructors that attended. We hope to see you all and more next time. Here are our 1st to 3rd place winners across the categories, well done all. 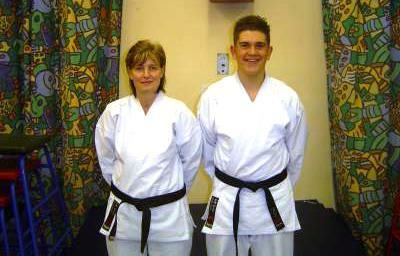 KSKC are looking for clubs or instructors to join the association. We have open positions in schools in Kent and the Medway area. 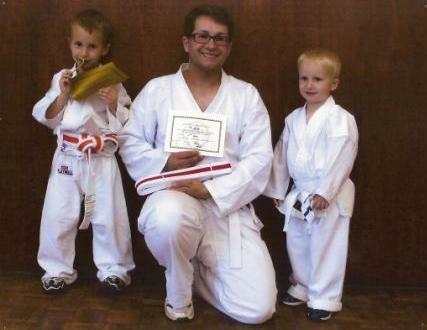 The instructor must be a full Dan grade blackbelt. 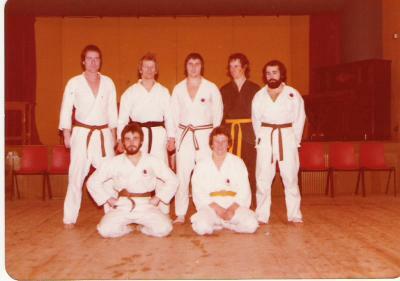 History of previous affiliation, status, length of teaching and demonstrate correct practice, such as minimum length of period before Dan gradings. 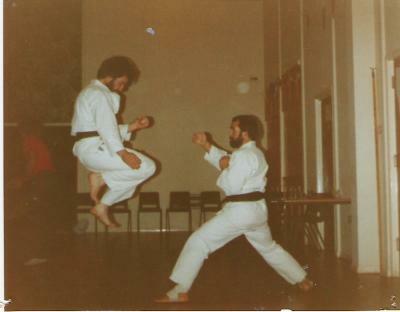 Any style of Karate is accepted. 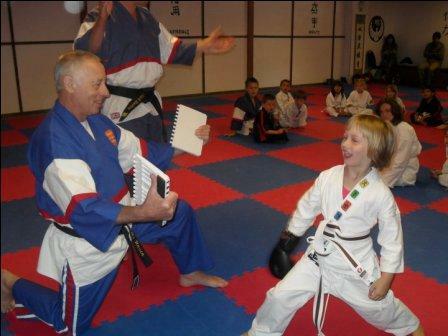 Apply in person to the chief instructor with name of instructors. Grades awarded and dates. Acceptance is subject to review by the KSKC management board. 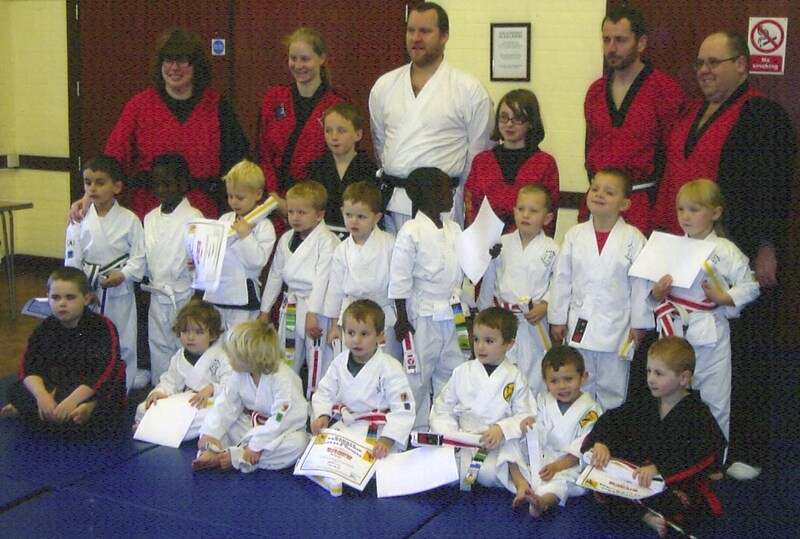 See the list of karate clubs that benefit from the high teaching standards and support offered by KSKC. 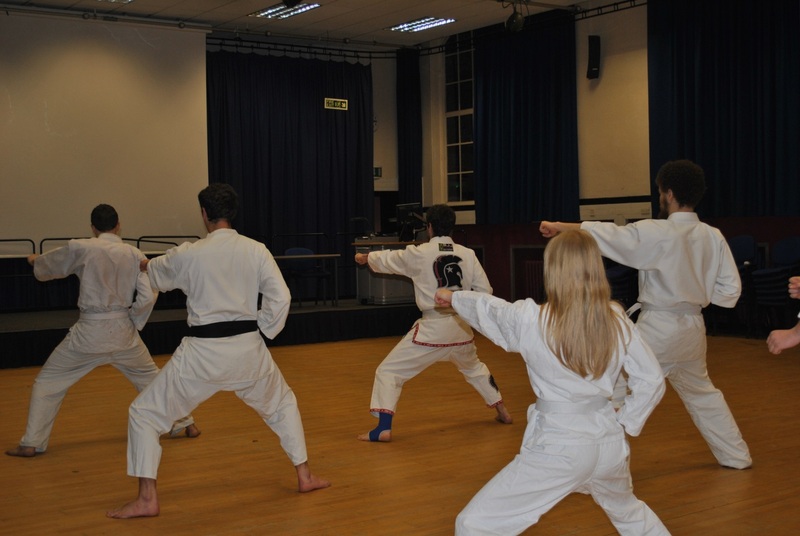 Advise for students on the different emphasis with different martial art styles and choosing the right club. 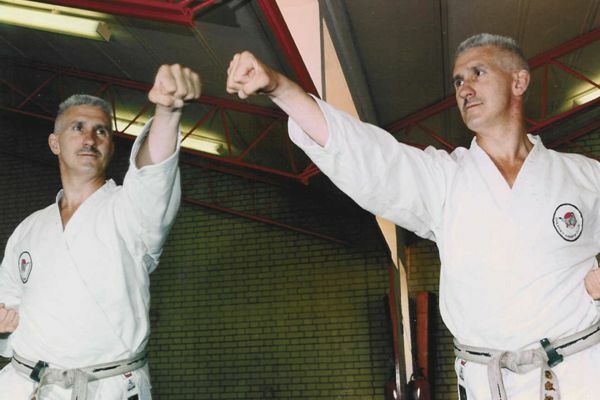 KSKC was founded, by Sensei Glen Wright 6th Dan in 1974, to provide affiliation for clubs serious about Karate. 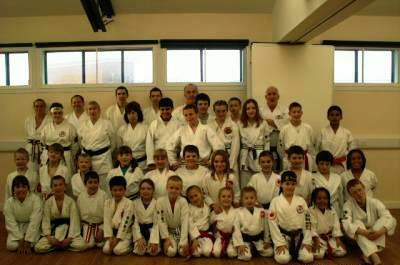 KSKC are proud to teach Karate in the UK, Karate in Kenya, International Karate, Karate in Kent, Kent Karate Schools, Karate in Berkshire, Berkshire Karate schools, Karate for Kids, UK Kids Karate, Kent Kids Karate, Berkshire Kids Karate, Karate for Adults, Karate for Schools, Shotokan in Kent, Shotokan in Berkshire, Wado Ryu in Kent, Mixed Martial Arts in Kent, Karate in Aylesford, Karate in Bracknell, Karate in Chatham, Karate in Gillingham, Martial Arts in Gillingham, Karate in Hempstead, Karate in Herne Bay, Karate in Hoo and Istead, Karate in Lordswood, Karate in Minister, Karate in Rainham, Karate in Sheppey, Karate in Sheerness, Karate in Sittingbourne, Karate in Maidstone, Martial Arts in Maidstone, Martial Arts in Sittingbourne, Karate in Walderslade, Karate in West Malling, Karate in Medway. 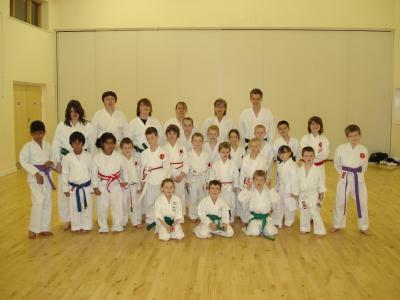 KSKC offer karate club affilition, international karate affiliation, uk karate organisation, international karate organisation, karate club insurance, karate instructor training, karate instructor courses, martial arts self defence courses, karate self defence courses, karate school projects, teaching karate in schools, advice on how to choose a karate club, free karate lessons, free karate lessons in kent, advice on starting a karate club, karate club promotion.